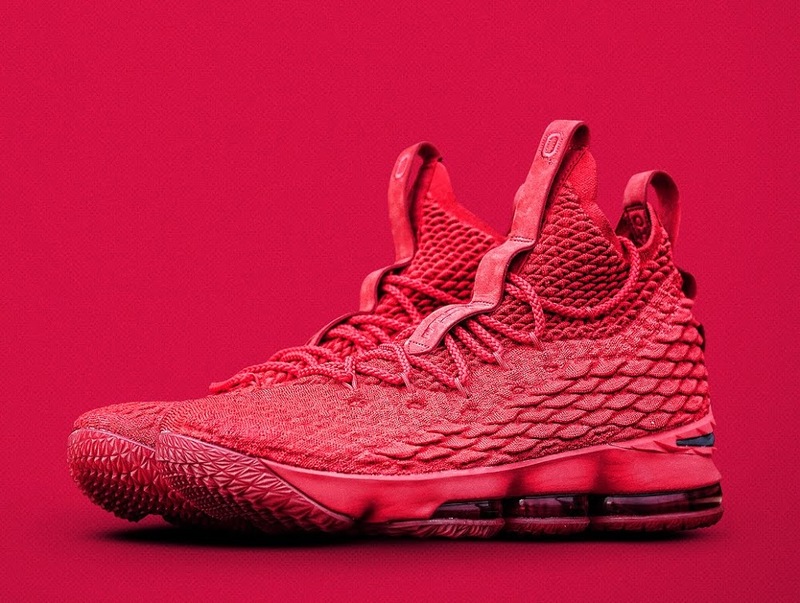 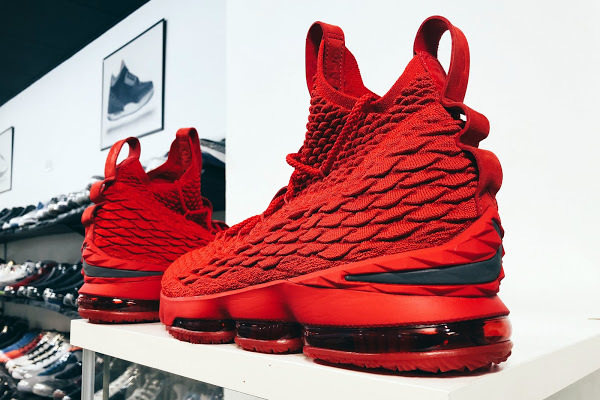 Folks at Nike cooked up a special version of the Nike LeBron 15 for the Ohio State Football team. 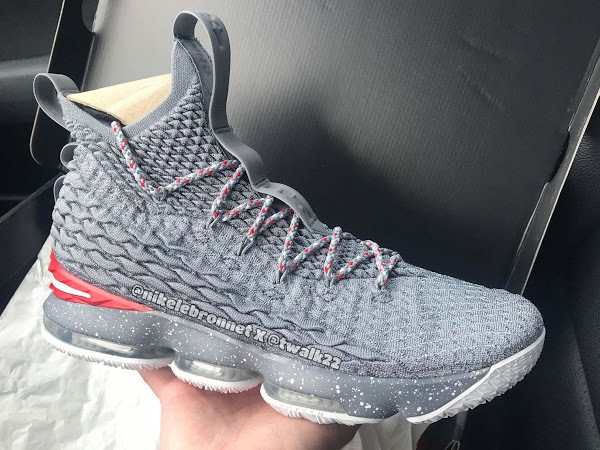 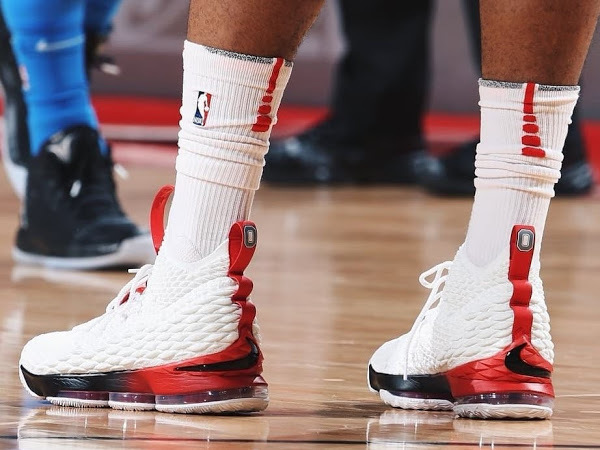 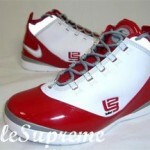 They already have the cleated Soldiers to play in and now they were gifted the basketball version of the 15’s to rock off the field. 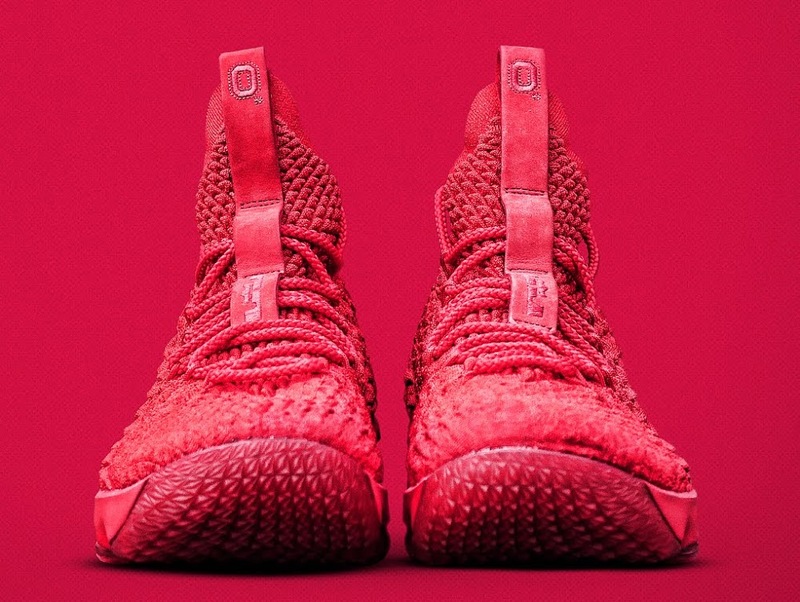 The timing is perfect… tomorrow the Buckeyes will play against their rival Michigan Wolverines. 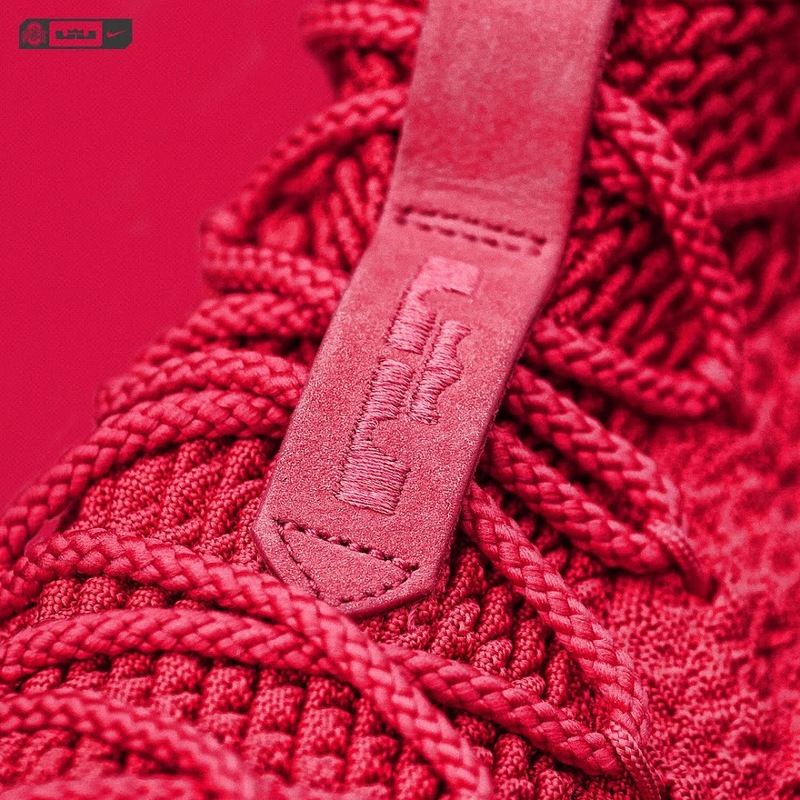 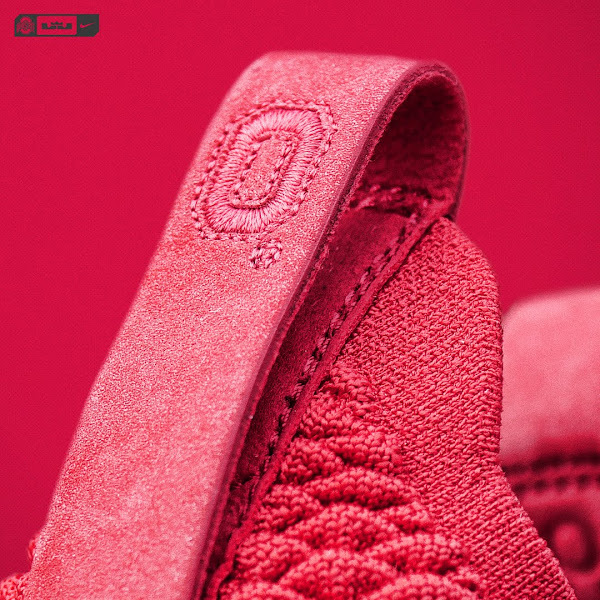 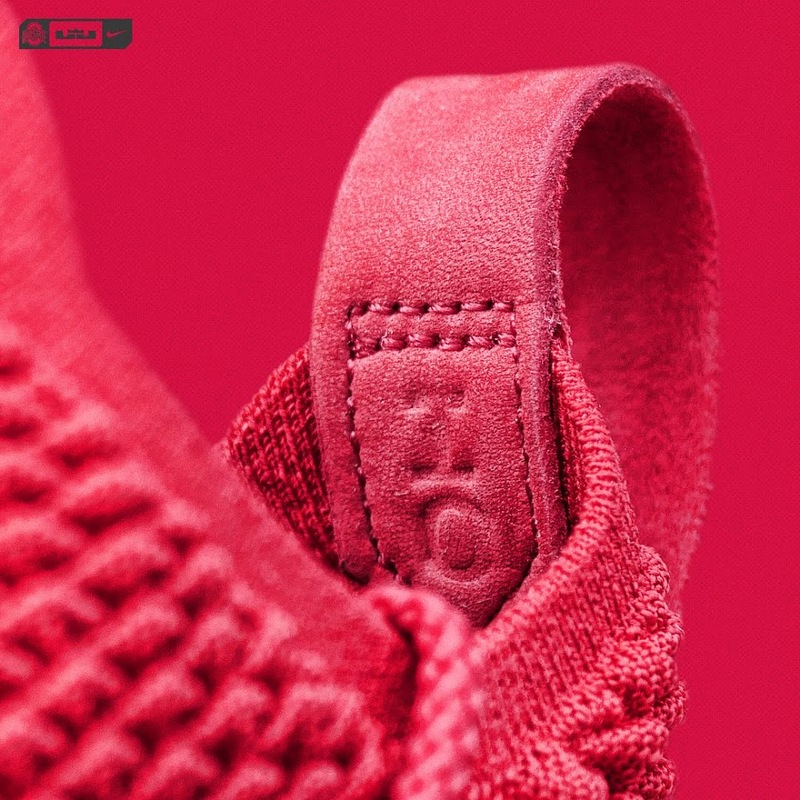 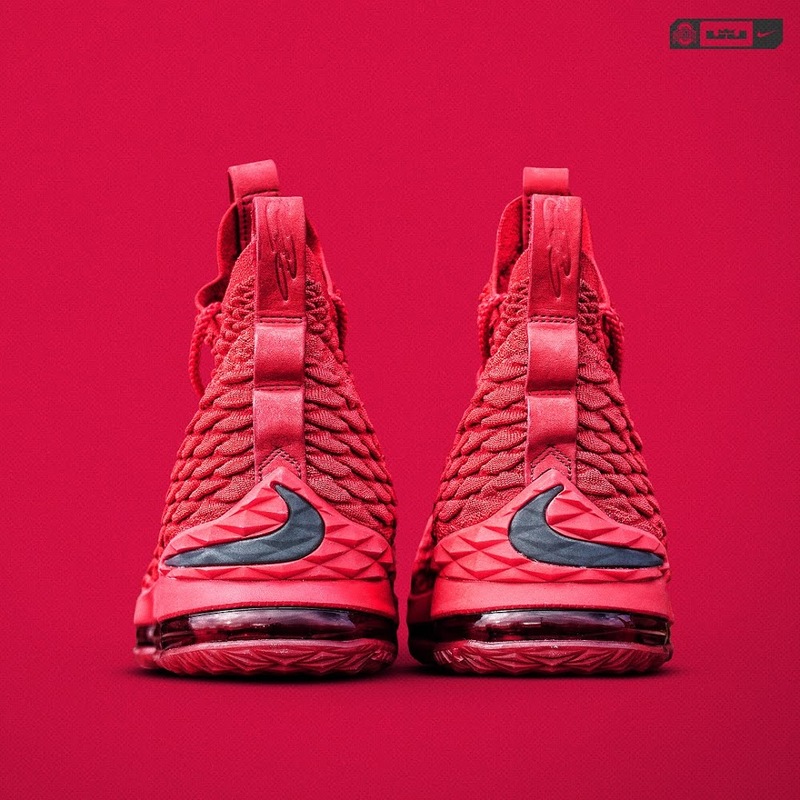 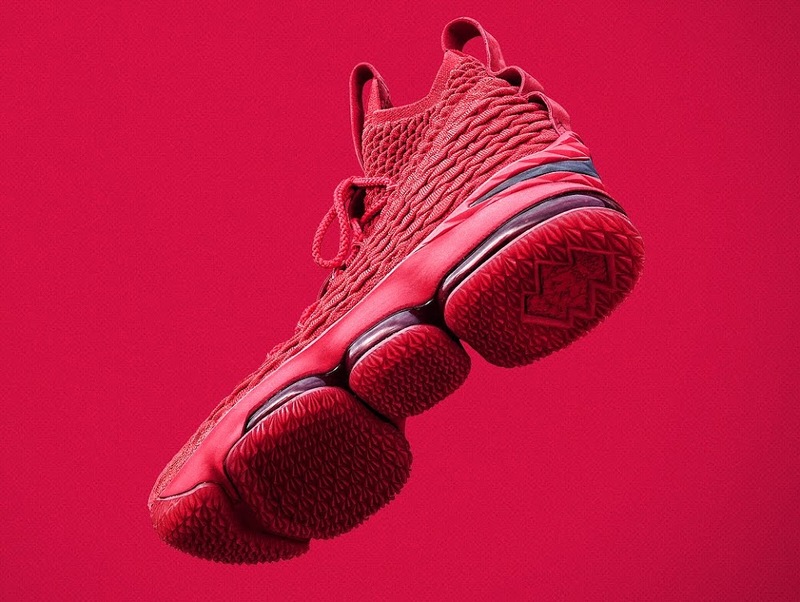 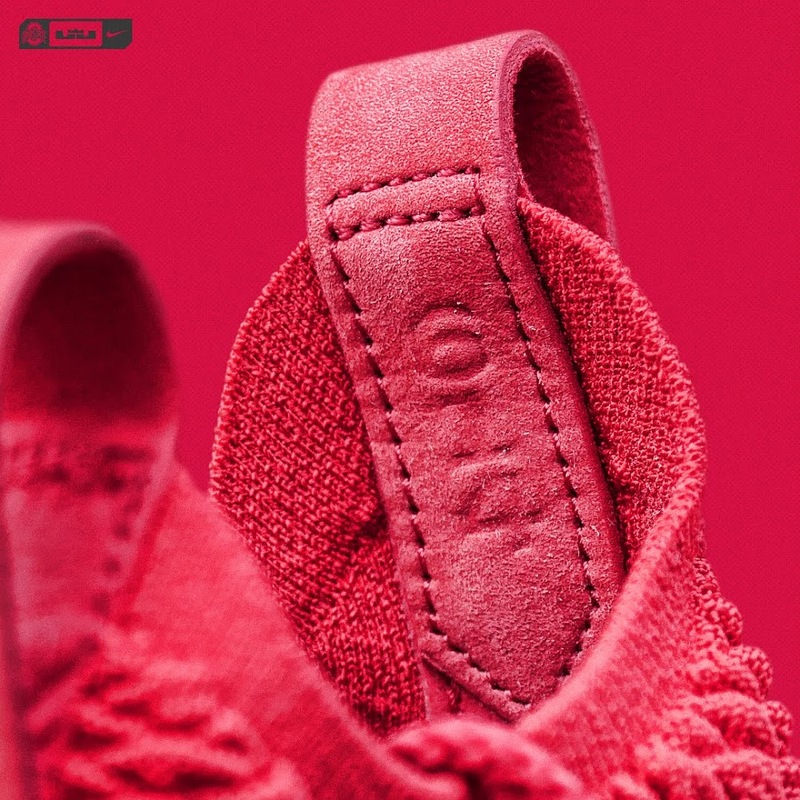 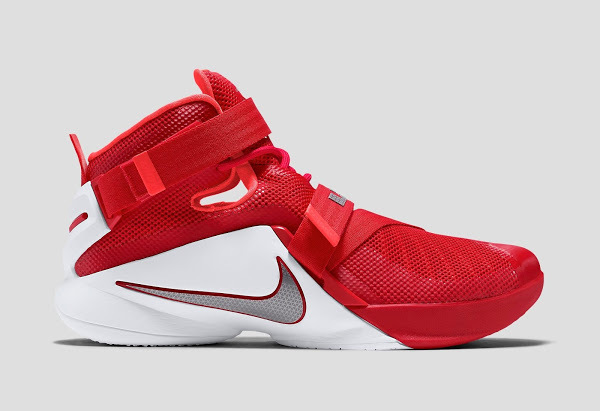 The LEBRON XV OSU has that Red October look and feel with the “O” logo on the heel and tongue pull tabs and many other signature elements. 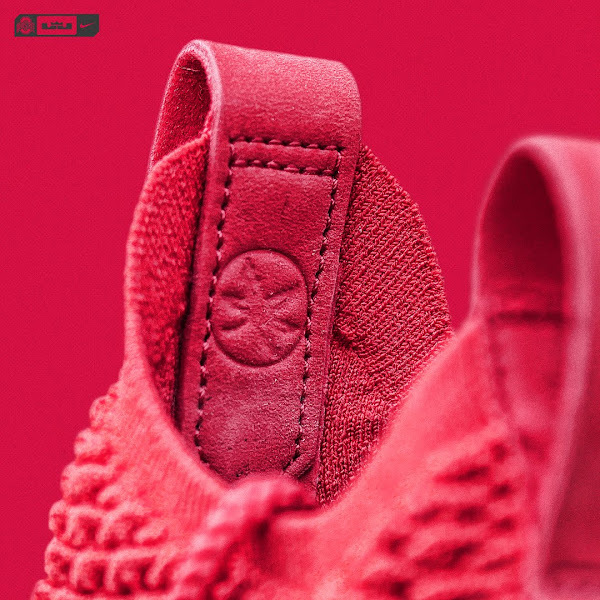 Check out the detailed photos below and stay tuned for release information once available.